Filter Mesh application in the production of high-quality recycled LDPE for domestic and global markets. 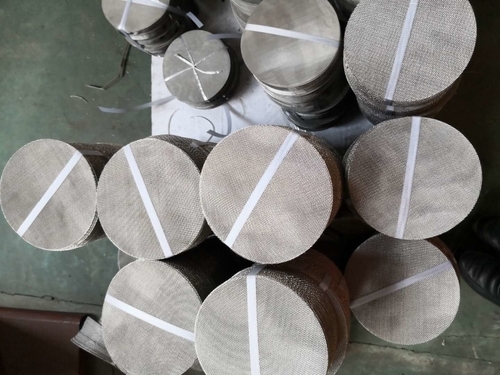 Filter Mesh used in production line with the latest technology available ever to provide the local market with top quality products. 60mesh 80mesh 100mesh are popular used for plastic LDPE recycling machines. Egypt and Chinese Relations have been strengthened in recent years. Metal Filter mesh most popular. If any interesting,pls let us talk more details.